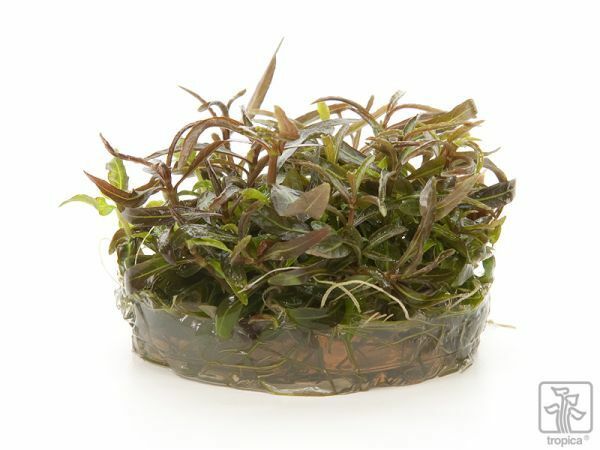 “Araguaia” is a river system in Brazil and it is under this name that the plant has become known. There are many signs, however, that the plant is a Hygrophila lancea from Japan and Hong Kong. The stem becomes 10-20 cm tall and 6-15 cm wide. 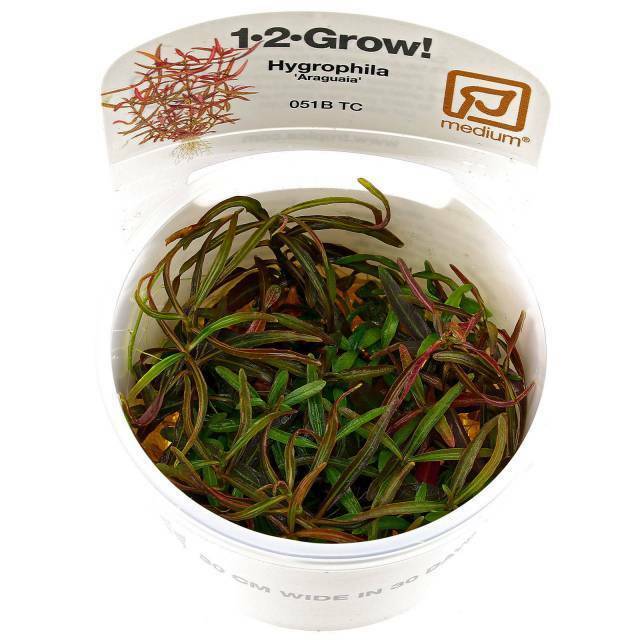 It has compact, tight-sitting leaves and grows branches easily. Pinching of the stems maintains a bushy look. The plant is reddish brown to purple in colour and is promoted by good growth conditions. 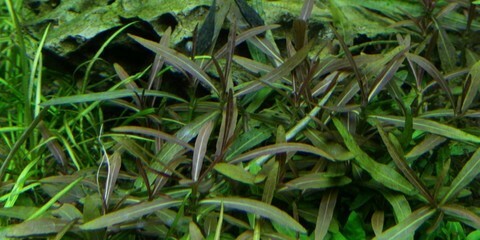 The growth rate is average for a Hygrophila.